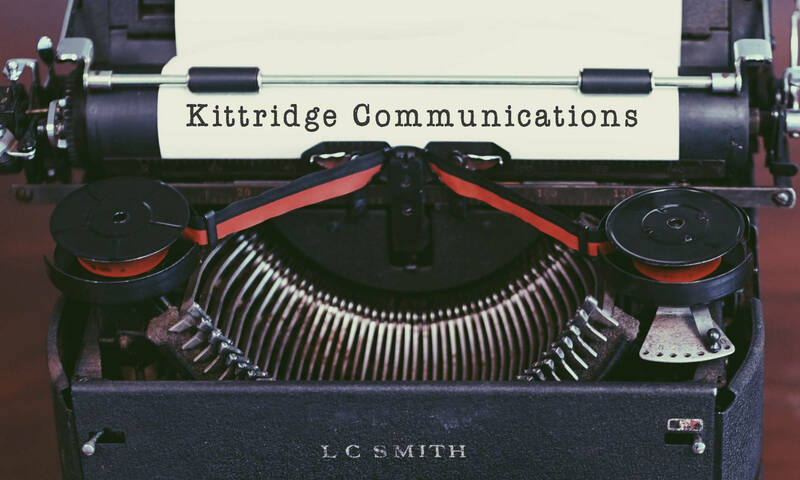 Kit Naylor is Principal of Kittridge Communications, a Minneapolis consulting firm that specializes in creating editorial content for both new and traditional media. The firm also advises clients on their public and investor relations programs and manages business-to-business communication efforts for public, privately held, and nonprofit organizations. Naylor possesses more than 20 years of executive-level editorial experience. 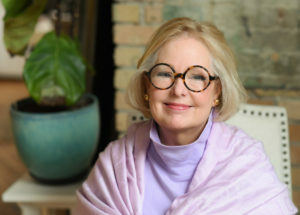 Before she founded her own business in 1991, she was Director of Corporate Communications for VeloBind, Inc., a Silicon Valley manufacturer of office products systems, where she handled the investor relations program as well as PR, marketing communications, advertising, and executive speech writing. Because she worked for so many years on the client side of the desk and has spent her career directing projects from concept to print, Naylor often serves as project manager for companies who lack the time or the resources to shepherd the process by themselves. She works with top design, web development, and printing firms and knows how to get work done on time, within budget constraints.